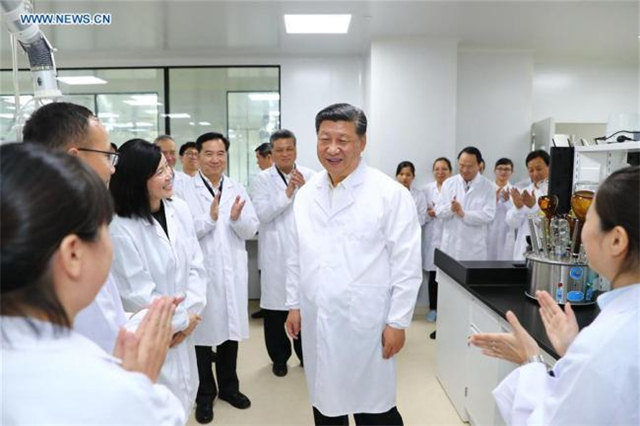 Editor’s Note: Zhuhai's top 10 news stories best representing the city's socioeconomic progress of 2018, as selected by Zhuhai netizens, are led by achievements praised by Chinese President Xi Jinping. Voting was sponsored by the Zhuhai Association of Journalists and organized by Zhuhai Daily and Zhuhai Television, which released the results on Jan 14. Zhuhai held a parallel session of the Spring Festival Gala on Feb 15 for the first time, broadcasting its scientific and technological strength and vigorous development to a global audience. 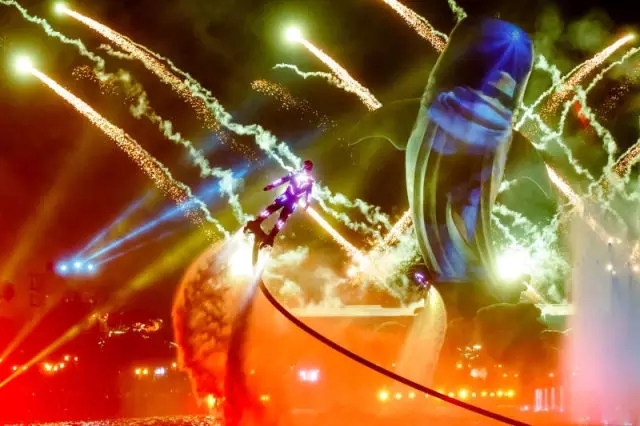 Hengqin New Area's Chimelong Ocean Kingdom and the Hong Kong-Zhuhai-Macao Bridge provided backdrop for magnificent visual effects and attractions, including unmanned surface and aerial vehicles, driverless cars, and special stunts. 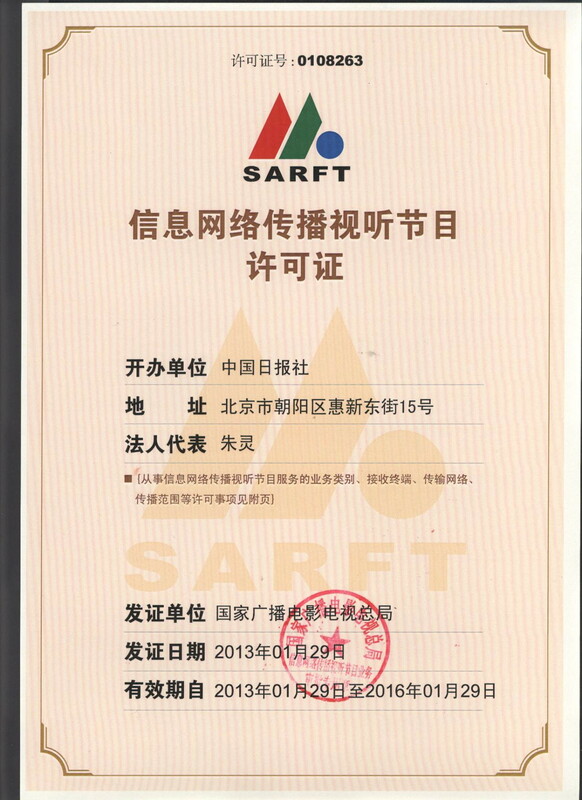 The Zhuhai Talent Program, the utmost policy package in Zhuhai history, was issued on April 24. 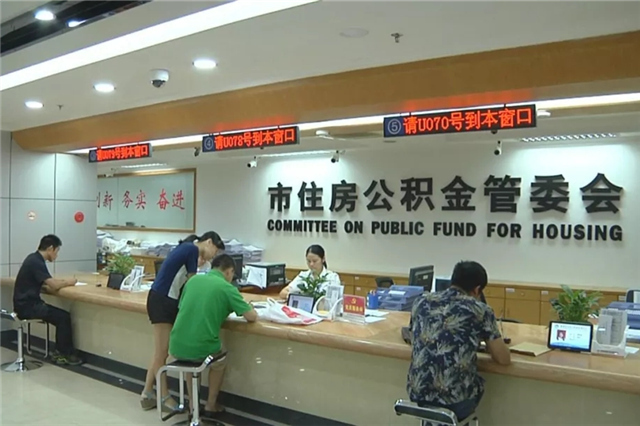 It features a government grant of 6.7 billion yuan ($1 billion) to attract talents over five years. Reportedly unprecedented in the Pearl River Delta and perhaps the country, the report encompasses 16 measures focusing on introduction, cultivation, evaluation, and stimulation of talent, as well as support for innovation, entrepreneurship, and service. 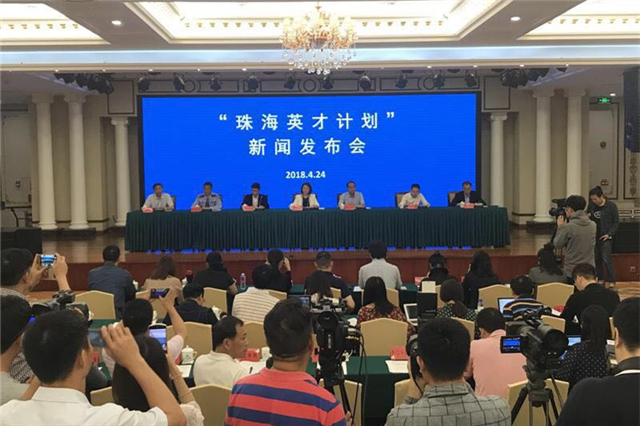 In step with the 40th Anniversary of Reform & Opening Up, on July 18 the Fifth Plenary Session of the Eighth CPC Zhuhai Municipal Committee called for promotion of a "Second Entrepreneurship." 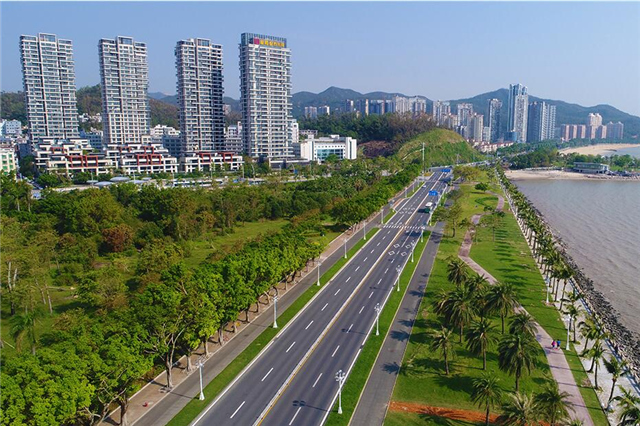 The concept advocates rebuilding the Special Economic Zone’s spirit of endeavor and innovation and making further reforms to create new economy and vigor in Zhuhai. The goal is to further enhance Zhuhai as a city of charm and new economic engine for the Guangdong-Hong Kong-Macao Greater Bay Area. Super Typhoon Mangkhut touched land in Taishan on Sept 16 and lashed Zhuhai with onshore winds of Gale Force 12. Effective measures prevented casualties or major infrastructure damage, and public transit systems and checkpoints resumed operations the next day. 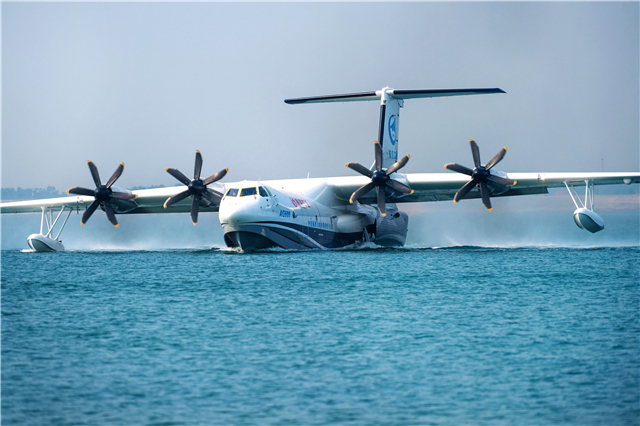 China's domestically produced AG600 (codenamed Kunlong), the world's largest amphibious aircraft, conducted its initial water takeoff and landing in Hubei Province's Jingmen on Oct 20. Chinese President Xi Jinping sent a congratulatory letter to commend the achievement. Developed and built by State-owned aircraft giant Aviation Industry Corp of China, the seaplane was assembled at Zhuhai Aviation Industrial Park and took its maiden flight on Dec 24, 2017. Zhuhai was the first stop of Chinese President Xi Jinping's Oct 22-25 southern inspection tour of Guangdong Province. Because Zhuhai is in the vanguard of Reform & Opening Up, Xi encouraged the city to carry on its open and innovative spirit so as to create more valuable experience. Chinese President Xi Jinping was in Zhuhai to announce the opening of the Hong Kong-Zhuhai-Macao Bridge on Oct 23. 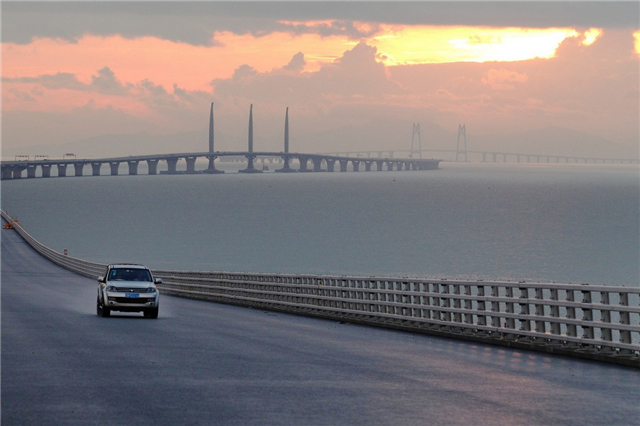 The world's longest cross-sea span is a 55-km (34-mile) bridge-island-tunnel connects the mainland directly by roadway to special administrative regions Hong Kong and Macao. 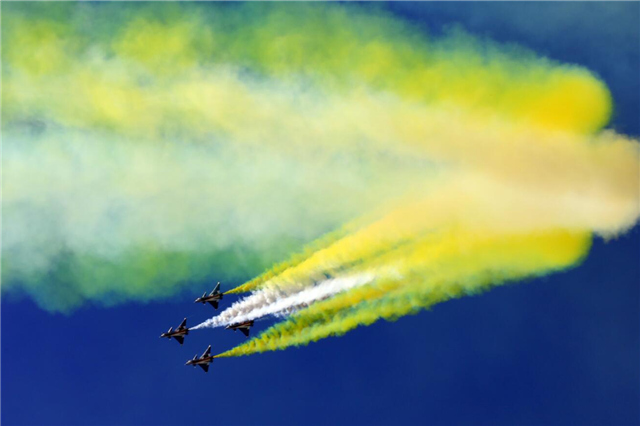 The 12th China International Aviation & Aerospace Exhibition (Airshow China 2018) ran from Nov 6 to 11 at Zhuhai Airshow Center in Jinwan District. Sales of 240 aircraft worth more than $21.2 billion were among the deals reached. A record 770 exhibitors (compared to 700 in 2016) from 43 countries and regions attended the country's largest gathering of aircraft makers and buyers. They signed 569 contracts, agreements, and letters of intent. Chinese President Xi Jinping sent a congratulatory letter for the exhibition, saying it will vigorously promote the development of the world's aviation and aerospace technology, intensify international exchange and cooperation, and make people around the world benefit from achievements in the field. 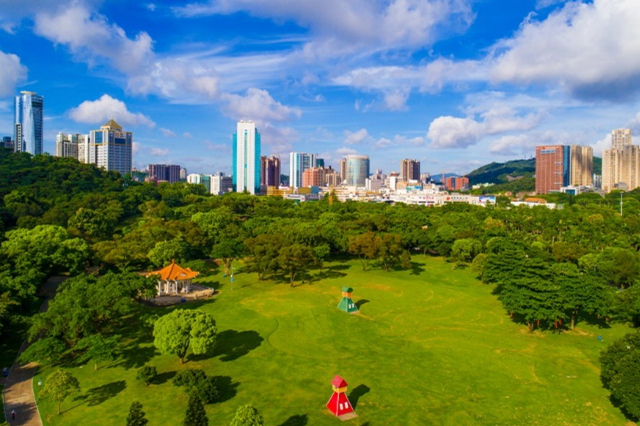 An array of improvements to government service, education, healthcare, employment, social security, and other aspects made living in Zhuhai more convenient last year. They include the reduction of fares on all 182 public bus routes to 1 yuan (15 cents) as of Nov 18 and the rollout of Citywide Universal Processing of 1,302 items of administrative service. 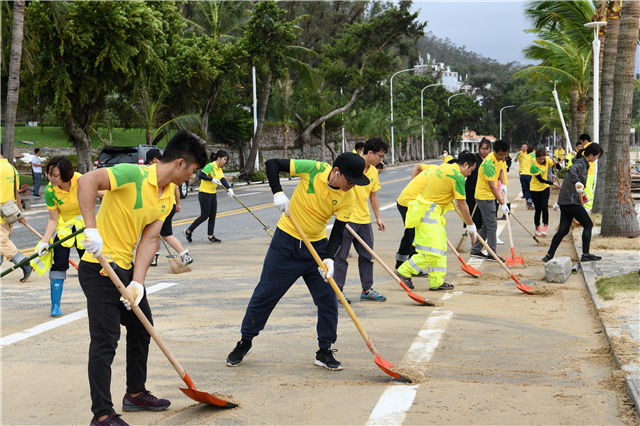 Zhuhai has initiated a series of facelift projects to upgrade the cityscape while improving its image and the well-being of locals. The refined urban management effort attaches great importance to public involvement. published in this site belongs to China Daily Information Co (CDIC).